If you are looking for the best sites for watching motorsports, you will not be disappointed. While there is nothing like watching the real thing, it is a fact that not all of us have the finances to travel to racing circuits or purchase tickets to watch races live. But that does not mean you cannot enjoy the race anymore. You can simply go online to look for the best live sports sites where you can watch motorsports. All you need is your desktop or laptop and a good broadband connection. If you have a sophisticated smart phone, you might even use that to watch a race wherever you are. So what are the sites for watching motorsport races? 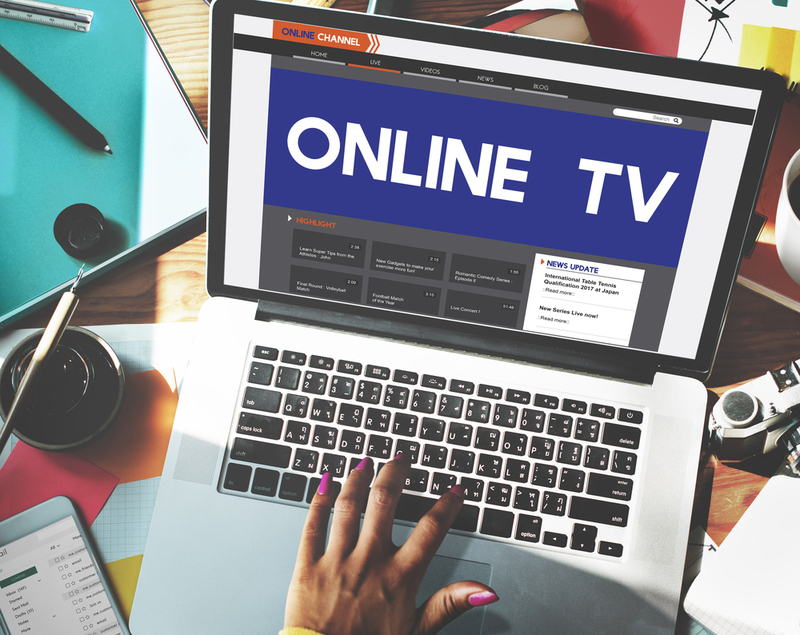 Here are some of the best free live streaming sites that you can go to. This is one of the best live sports websites online. Probably the best part is you can watch it for free. Apart from motorsports, you can also watch other sports like football, cricket, hockey, tennis, badminton, and even kabaddi. You can also look at the schedule of future races and games so you can catch it live. This website also offers free streaming. You can watch motorsports, tennis, basketball, baseball, golf, cycling, hockey, and football. The interface is quite simple and easy to navigate. The layout is clean so it is not an eyesore. The website allows you to choose your time zone – which makes it one of the best sites for watching motorsports and other live matches. Once you have chosen your timezone, you can see what videos are streaming live during that time. What is best is you can watch the videos for free! This is another website that allows you to watch multiple sports like motorsports, NFL, baseball, football, basketball, handball, and even hockey. You can search for live events so you can watch the action as it happens. Like the other sites, this is also for free. This is one of the best sites to watch football. Fortunately, you can also watch other sports through this website. This site is also popular for basketball games. But apart from that, there are other sports that you can watch through this website – like, of course, motorsports. You can also watch WWE, boxing, UFC, and rugby. With more than 5 million visits each month, this website is obviously quite popular among sports enthusiasts. As soon as you look at the site, you will feel all sporty and cool at the same time. You can use this website to watch MotoGP, Formula 1, rally racing, and also football. The website caters to both US and UK sports enthusiasts. There are other sports that you can watch online. Just visit the site to choose among your many options. Finally, this is another one of the best sites for watching motorsport online. For years, the website has provided high-quality streaming of your favourite sports. The site is particularly targeting European viewers – you can bet that they have motorsports, ice hockey, badminton, table tennis, and handball.